The Bad Seed. 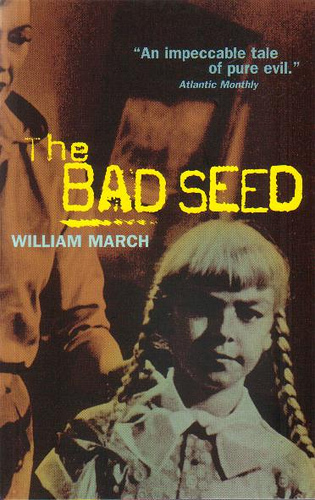 The archetypal evil child movie The Bad Seed ('50s version) was based on the book and play of the same name.. Wallpaper and background images in the Horror films club tagged: the bad seed evil child horror. The archetypal evil child movie The Bad Seed ('50s version) was based on the book and play of the same name.